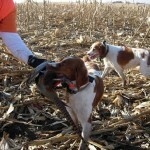 The pheasant hunting dogs that we use are Brittany’s. 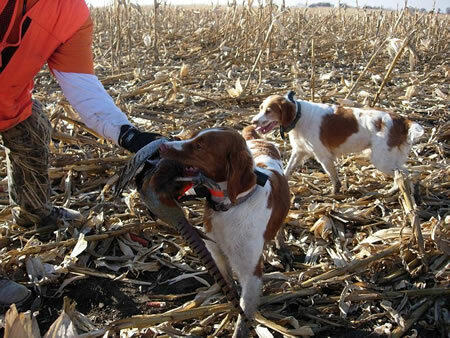 They assist with finding, pointing and retrieving our birds. 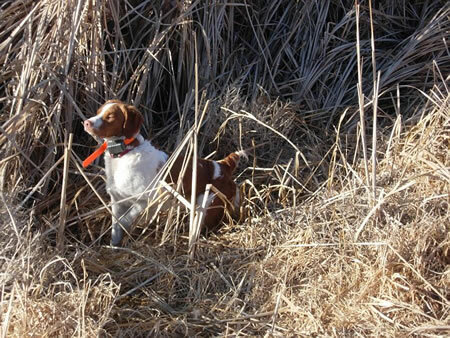 Our dogs are an essential component to a successful hunt. 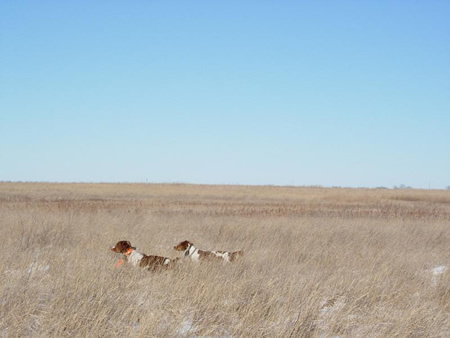 There is nothing more exciting than watching a good hunting dog working in the field. 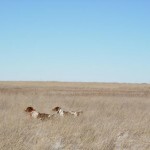 All of our dogs come from the Maverick breeding line. 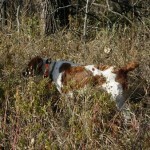 We have been getting our Brittany’s out of this well established and well respected line since 1981. 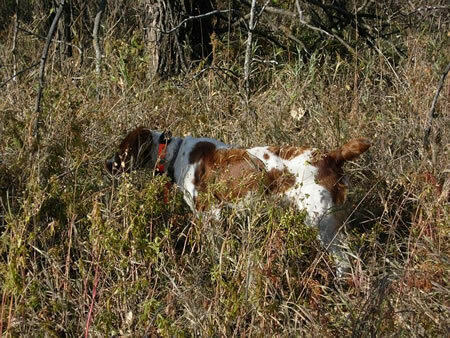 Maverick dogs are known for their excellent hunting abilities and calm, loyal and friendly dispositions. 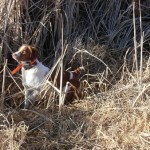 We hunt with our dogs, your dogs (vaccinated and well behaved) or a combination of both. 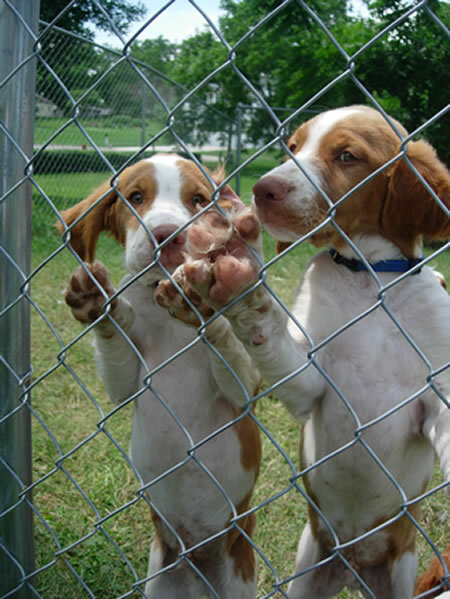 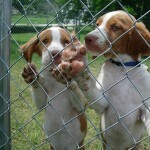 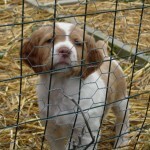 We periodically breed our dogs and have litters of puppies available for sale. 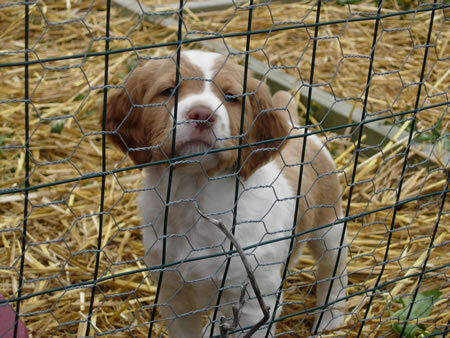 If you are interested in a Brittany with excellent bloodlines, contact us for information about when puppies may be available.